A day ago, Apple released a 2nd beta version of the iOS 6.1.3 build 10B318 for iPhone, iPod touch and iPad, which is currently available for download to the developers. What to do if you’re not a developer, but you want to update to iOS 6.1.3 beta 2? 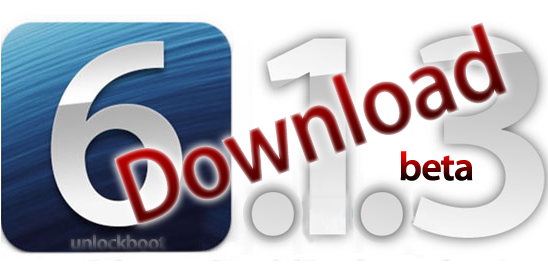 Unlockboot always assist you to download and install iOS beta versions without having a developer account. 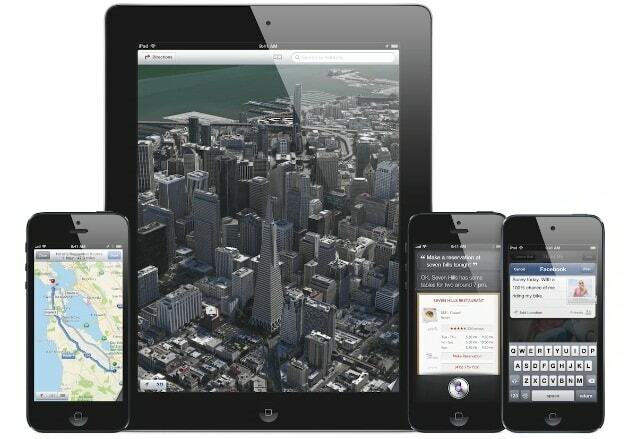 The iOS 6.1.3 beta 2 is available for the iPhone 5, 4S, iPhone 4, 3GS, iPad mini, iPad 2, 3 and iPad 4, and iPod touch. According to some sources, the iOS 6.1.3 beta 2 firmware is the 2nd build of iOS 6.1.1 beta 1 firmware. The latest beta version includes improved Apple maps for Japan. In the iOS 6.1.3 beta 2 Apple has corrected the lock screen glitch, which allowed unauthorized access to bypass the lock password of the device. You are able to download iOS 6.1.3 beta 2 IPSW for iPhone, iPod touch or iPad directly from our downloads page. Step 1: Download iOS 6.1.3 Beta 2. Step 2: Download the latest iTunes version. Step 3: Connect the device to the Computer, hold “Shift” (For Windows) or “Option” (for Mac OS X), click “Restore” and select the iOS 6.1.2 beta 3 IPSW file. Step 4: In this step you need to wait to be completed the restoration process. Step 5: After all the steps, now you need to activate your device. If you are jailbreaker you will need to wait for Evasi0n or Redsn0w update to support this beta firmware, until then you can enjoy your jailbroken device on the iOS 6.1.2 / 6.1 firmware. Gevey sim, ultrasn0w and SAM unlockers should stay away from beta updates. If you are one of those guys, you need to wait for official unlocking confirmation. If you are relying on one of these methods read the latest basebands and iOS 6.1.2 unlocking informations.